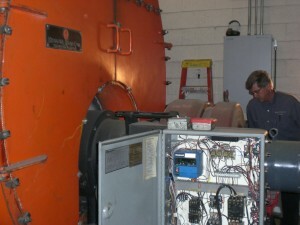 Our team is part of Northwest Control Company, please visit http://www.northwestcontrol.com for more information. Since 1991 BCS has been providing professional boiler sales, installation, repair and service to commercial and industrial customers in the Pacific Northwest. Our professionally trained workforce are members of the Plumbers & Pipefitters Local Union #290. 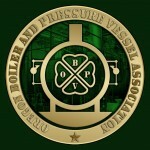 Copyright © 2013 Boiler and Combustion Service, Inc.